Are you looking for Commercial Air Conditioning Installation Plano TX? Enertia can provide a professional, affordable and reliable service for you. When you run a commercial business in the Plano TX area, you need a reputable company like us that you can count on to install your HVAC or air conditioning. For your business in in the Collin County area we can provide Air Conditioning, Heating, Refrigeration and Hot Side without a problem. Enertia should certainly be your go-to commercial HVAC contractors so that you never have to worry about your installation needs. We pride ourselves on having the most experienced and skilled technicians in the Plano TX area. It is very important to our professional team that your HVAC system continues to run smoothly for your business in the Collin County area. We want to help you, as a business owner, keep your employees and clients content and comfortable all year round, so that motivation and sales are high. 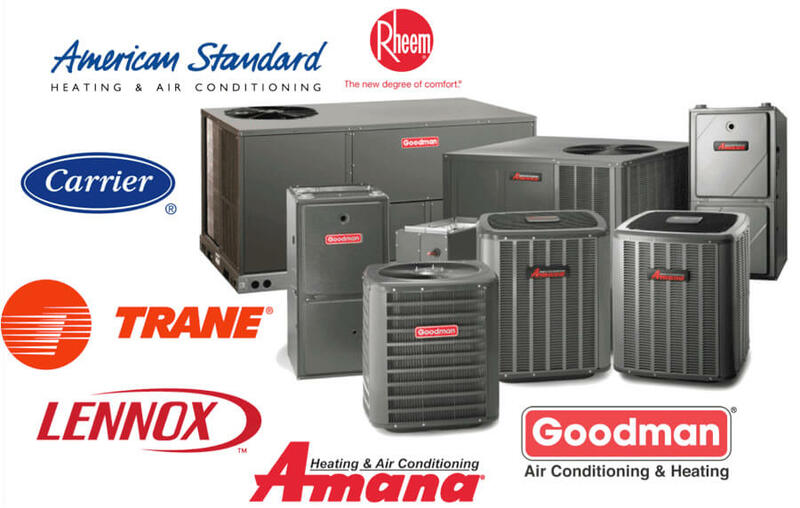 With regards to commercial HVAC in the Plano TX area, Enertia should always be the number one choice. There is no job too big or too small for our expert technicians in in the Plano TX area. Whether you’re looking for new air conditioning or your air conditioning system is in need of repair, we can manage anything that comes our way. Some of our most popular HVAC services in the Collin County area include, installation, service, repair, maintenance, cleaning, preventative plans as well as emergency services 24 hours a day, 7 days a week. The commercial HVAC systems we can handle in the Plano TX area include, heating, air conditioning, refrigeration, hot side, appliances and HVAC troubleshooting. Enertia can make sure your job as a business owner is easy. You are probably concerned about managing costs; most managers see this as their number one priority. 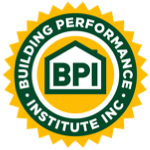 For your business in the Plano TX area, you need to consider energy savings and reliable equipment. Having a reputable HVAC company that you can rely on is absolutely paramount to the smooth running of your business. Whether we are installing a more efficient air conditioner or repairing your commercial appliances, our technicians in the Collin County area can provide the best possible service for your business. This ensures that you are cutting cost on your energy bills and increasing your system’s efficiency. Enertia is completely unique in the DFW market as we hold an Environmental and Refrigeration ‘combo’ licence. This allows our technicians to work on both residential and commercial HVAC systems in the Collin County area. We are fully licenced and insured and maintain over two million dollars of liability insurance. Give our friendly team a call today and set up a free, no obligation on-site consultation for your business in the Plano TX area. We will then be able to determine the best air conditioning solution for your commercial business, especially when it comes to installing your air conditioning equipment. We have excellent professional relationships with schools, bars, gas stations, supermarkets and more, so no matter what kind of business you are running in the Plano TX area we can provide an outstanding air conditioning installation for you.